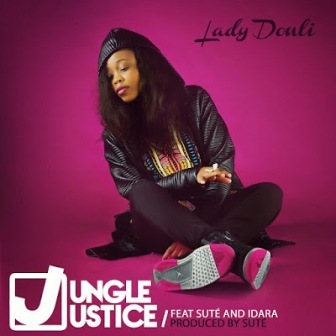 Lady Donli Is a Nigerian artiste who was born in 1997, He real name is Zainab, and the first time we heard her voice was 2014. It was on Sute’s song Mr. Creeper, where she sounded very innocent, very believable & not at all creepy. The next time we would hear her voice will be on a project (an honest to God one in my opinion), that will change my view on the future of Nigerian women in the music industry. She was born in Cleveland in Ohio, but I spent most of my life in Abuja – Nigeria. She eventually went to university in England, so She made my transition from teenager to young adult in England. She always been into writing, when she was little she would write short stories and poetry and then eventually she started transforming them into music. While she was in high school she would perform in talent shows, do solos in the choir. Anytime she got a chance to sing or rap in front of people she would take it. 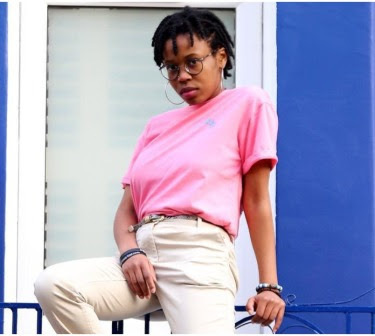 Her brothers also had a studio, so they’d bring home cassettes of their mixtape’s and she was so fascinated by the process so I started going to studios when she was about nine, just so she could see how music was created. She is 21 now and I’m still as fascinated by the process. She have been putting out music since She was 16, but she think she is just getting fully into it, seeing as she just graduated from university and she can fully focus on my craft now. Her big breakout will later come in 2016, when she would shine through on her project ‘Wallflower’. This time, although juggling both school and family, she spent a lot more time recording everything herself. She became more technical with the process and chose to write from the position of her first love; poetry. With this, poetry then truly fed her songwriting and you could hear it in the sound. She was still good, even better. But now, she sounded more in control of the music. Donli says she was in a relatively sad place when she was working on Wallflower. Everything became symbolic for her. The moon held meaning for her. Alice came from a dark place. 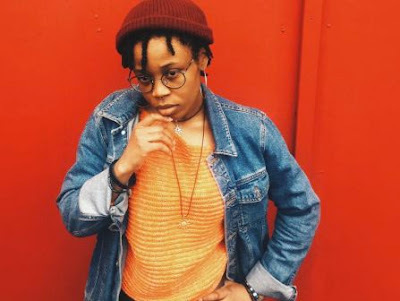 These days, Lady Donli has cemented her place in the Nigerian industry as one of the artists to keep an eye out for in the music scene. She recognizes the thirst is more back home as opposed to overseas due to opportunity and she says that having both experiences pushes her to do more. 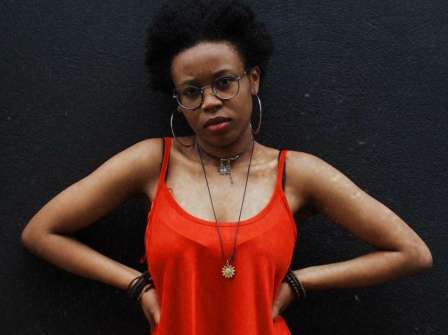 She wants to be able to be chill and still infuse activism into her sound. She believes in black empowerment, feminism and political discussion and the part these can play when added to the music. 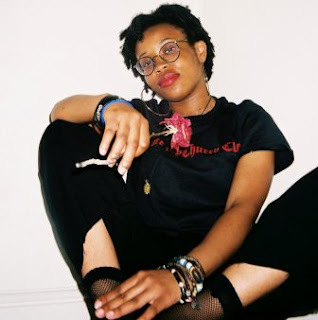 She counts some of her influences as Erykah Badu, Nneka, Asa, Andre 3000 and Sade.